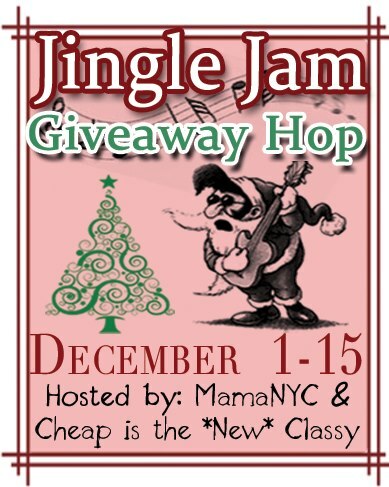 Welcome to the Jingle Jam Giveaway Hop hosted by MamaNYC and Cheap Is The *New* Classy. 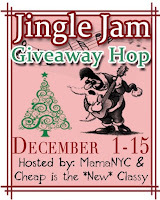 Let’s get ready to jingle and jam with some amazing sweepstakes geared towards music, gifts, food and everything else. This giveaway event will run from December 1-15th. You will have plenty of time to enter all of our giveaways. Just make your way down the linky at the bottom of my post. Good luck and happy holidays! This giveaway is US only, must be 18+, one entrant per household. There will be 1 winner per prize. 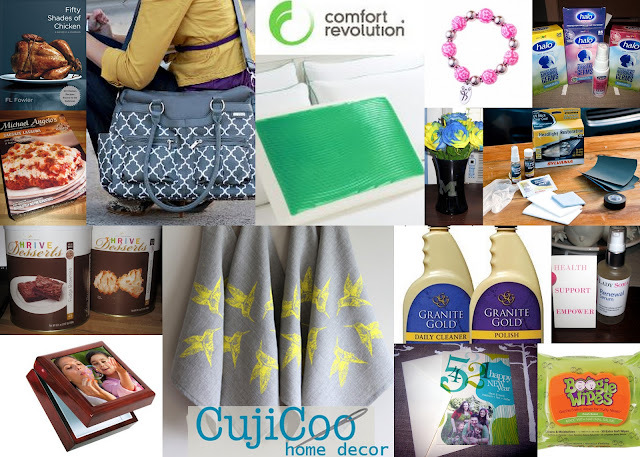 One entrant can win more than 1 item if your name is randomly drawn over again! The more entries you complete the greater your chances of winning something become.